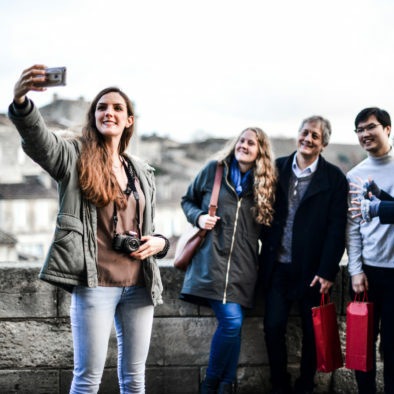 Join us and discover what Bordeaux region has best to offer ! 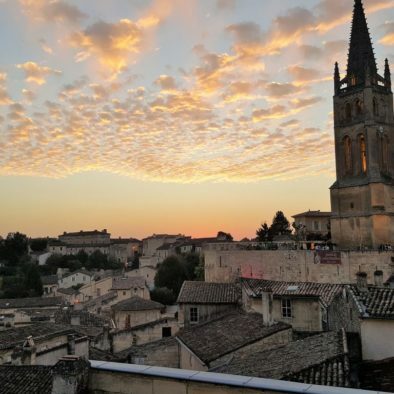 For the ultimate blend of tasting, learning and fun in the stunning Bordeaux region, look no further. 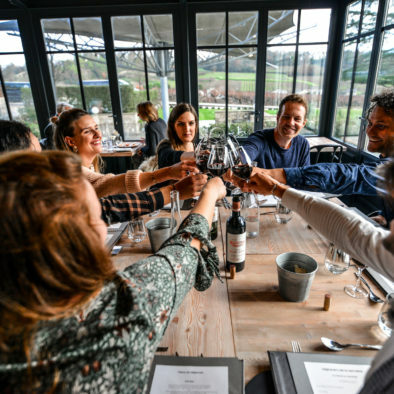 Rustic Vines is an independent company focusing on quality professional service within a comfortable & fun atmosphere in small groups to ensure you take home life-long memories. We also offer tailor-made private tours if you look for a unique experience ! 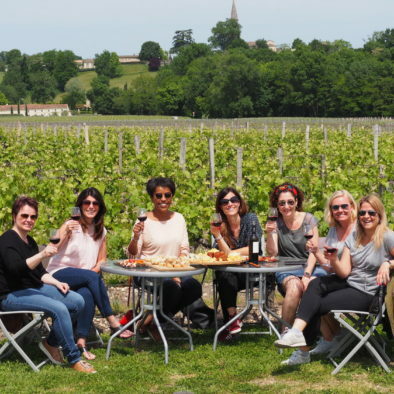 With a maximum of 8 persons on our small group tours, we look forward to showcase you Bordeaux region. 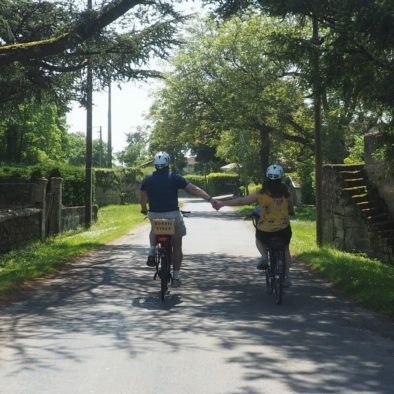 From St-Émilion to Médoc but also in Arcachon and Bordeaux it self, we look forward to hosting you on our minivan and bike tours and ensure you spend a memorable day with us. 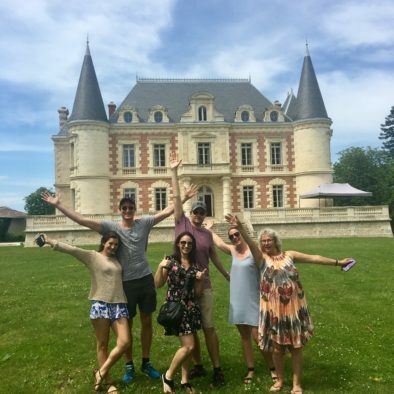 Whether you want to celebrate a special event, have a specific idea about your dream Bordeaux vacation, or simply want to have a unique private experience, our team will be delighted to create a private, customized wine tour just for you ! 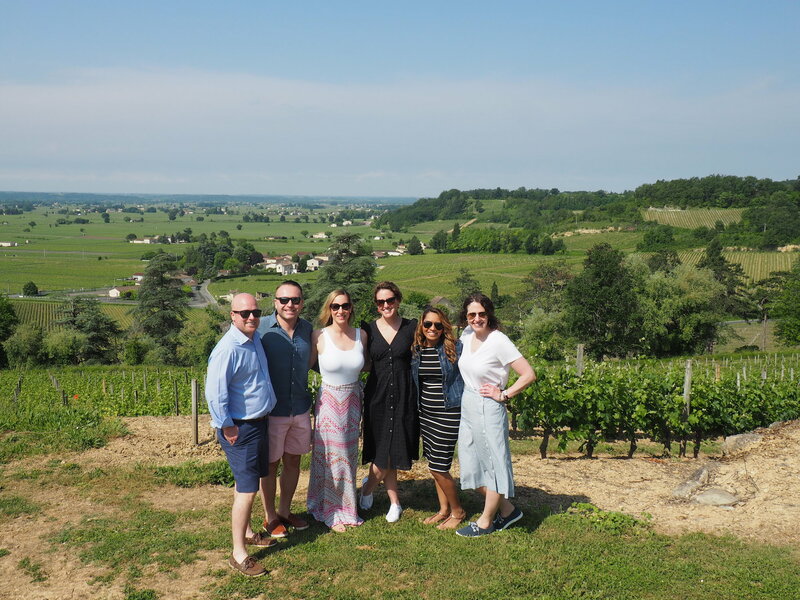 "A great tour covering 2 vineyards, a wine merchant's shop and including lunch, a little time in Saint Emillion, and a lovely little picnic with glass of wine to finish. Opportunities to try approx. 8 wines, mostly red, but a white and rose too. Great!" "We enjoyed every minute of this great tour - not only were the sights great and the wine delicious, but Tim was very knowledgeable and fun! 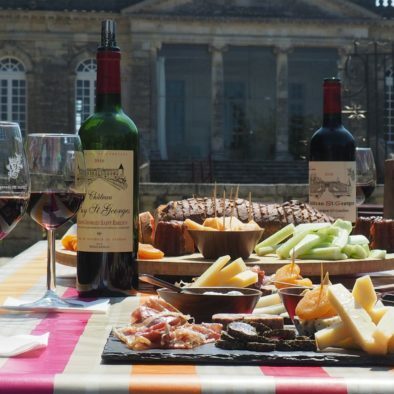 We didn't expect a full spread of delicious snacks after our chateau tour, but it was a welcome surprise!..." 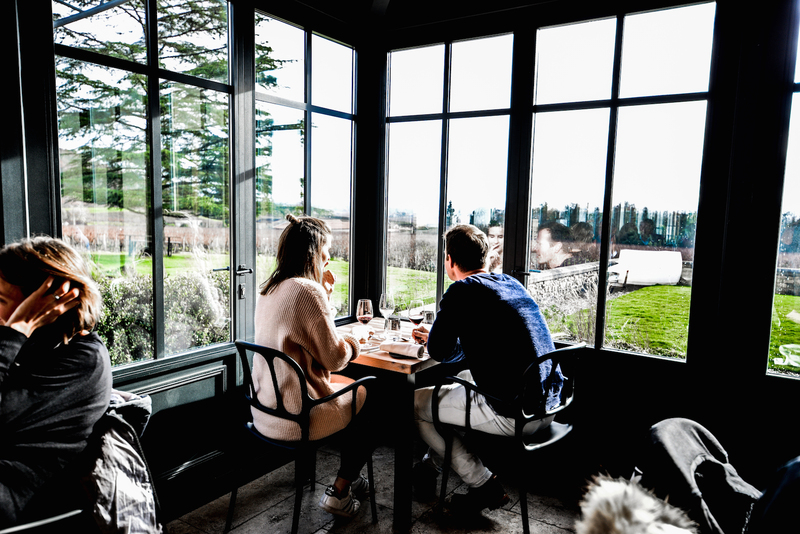 "... Good selection of wineries and no pressure to buy, although we picked up a nice bottle of Margaux to take home. I highly recommend this company and would use them again." 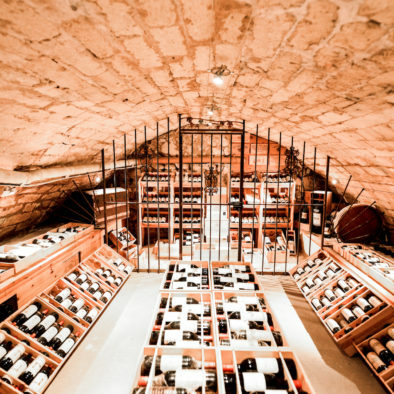 Visit our blog to learn more about us and the beautiful Bordeaux region ! You love to travel and have a blog? 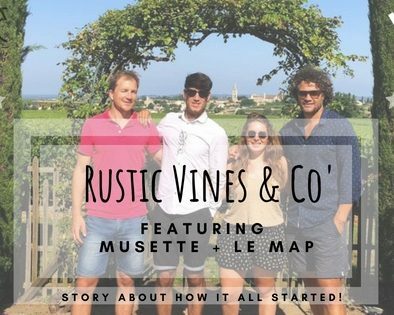 We’d love to share your article on your Rustic Vines experience ! 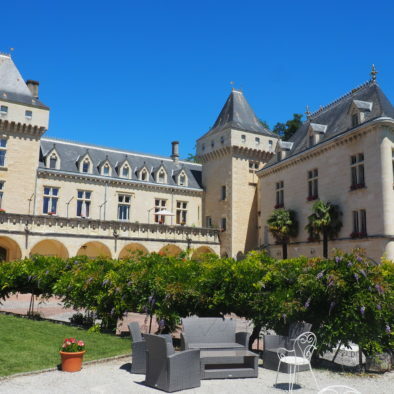 We take people on daily tours to visit what there is to see in the South West of France. 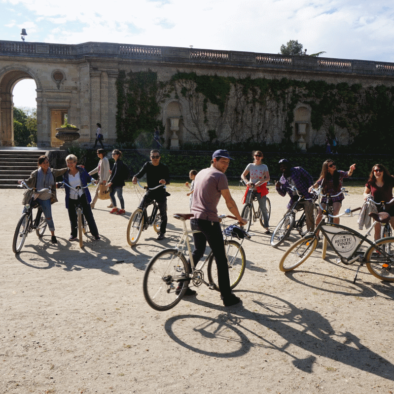 Our wine and bike tours of the region and the city of Bordeaux are 100% in English in small groups. We also arrange private tours on demand.